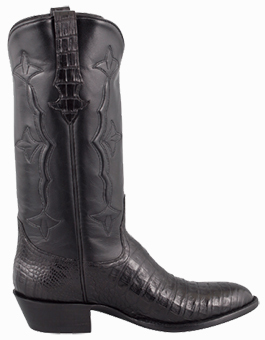 In our last post, we kind of listed some discount cowboy boots you could get very cheaply. That’s all good because maybe you are looking for a boot that’s in the one hundred dollar to two-hundred dollar range. 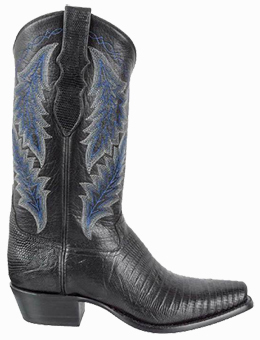 In this article, I’m gonna give you some superb handmade cowboy boots that are on sale that are to die for. 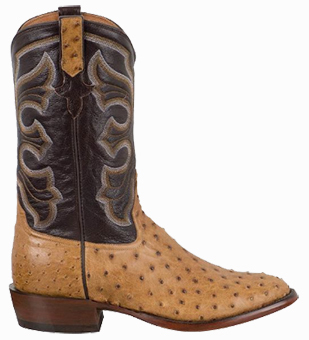 They are from Pinto Ranch and they are literally the “heart and sole” of quality handmade cowboy boots. It’s basically gonna be a two part post. 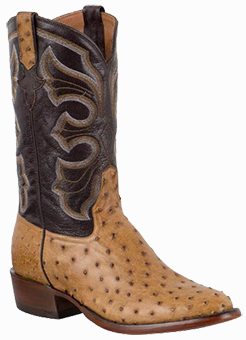 This is the first one and we have picked out several men’s handmade cowboy boots whose prices have been really discounted and are an absolute great deal! 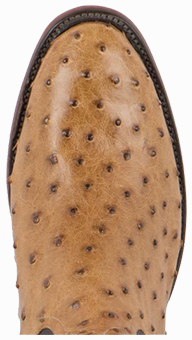 Now these boots are listed at a higher price than the boots in the original post on Discount Men’s Boots, but once you see them, you know they are worth it. 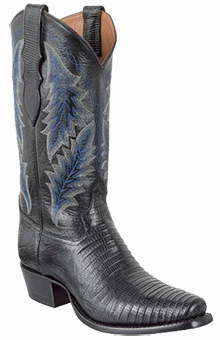 These are all top quality boots made by boot makers such as Lucchese Boots, Rios of Mercedes, Tony Lama, Black Jack Boots, Stallion, and others. They can range anywhere from $400 to in the thousands. 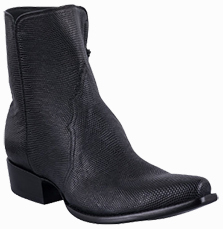 These boots are also anywhere from $100 off to over $1,000 off their retail price. Another great thing about Pinto Ranch is that some of these boots are specifically made for Pinto and you can’t get them anywhere else. Remember, we here at We Heart Handmade Boots are only putting the highest quality boots on this site. We are weeding out other boots from lesser sites so you don’t have to deal with the agony of getting an inferior boot. If you have any ideas, comments, or questions, please let us know below in the comment section or shoot us an email or Facebook message. We are gonna list our favorite top 5 brands (2 for each brand). Now, this isn’t our favorite 2 from each brand, that would be a pretty difficult thing to do. The 2 boots for each brand are great, but there are also many other great boots for each brand they you can take a look at. Remember, you have the final judgement call. You can view the entire selection of Men’s Discount Boots Here! Black Jack Boots for Pinto Ranch is a premium handmade boot collection made exclusively for our stores by Black Jack master boot makers. 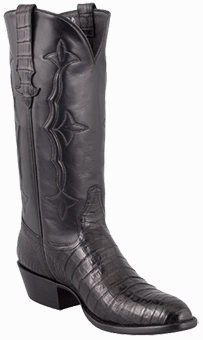 Designed and manufactured in El Paso, Texas, Black Jack Boots uses 100% genuine exotic and smooth leathers that meet Pinto Ranch quality and style standards. Since 1996 Black Jack Boots has taken great pride in presenting the finest handmade boots, belts and accessories in the industry. They have a 100-step boot making process that begins with the selection of the best grade leathers and findings around the world available to ensure fit, comfort, and durability. Their master boot makers bring over 200 years of combined experience and pride in their profession. The best exotic and smooth leathers are hand-picked and used for our vamps, heel, foxing, and tops. We us Shenandoah calf and cream cow linings, and only leather side seams and piping. Their commitment to produce the finest all-leather, handmade boots in the United States will not waver, and the satisfaction of every customer is their first priority! 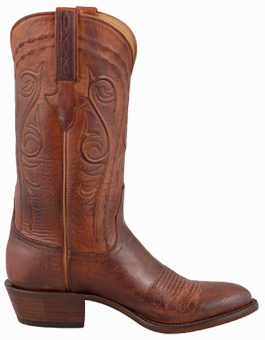 Lucchese has been making the world’s finest cowboy boots in Texas since 1883. 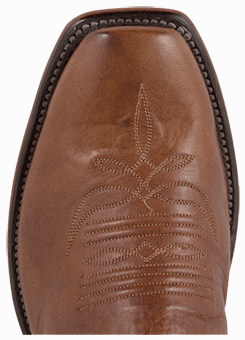 Today, the Lucchese name is synonymous with cowboy boots and western culture. 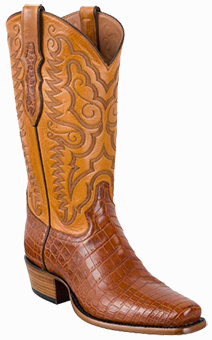 Lucchese boots represent quality and style you can depend on. Like all Lucchese Classics, this boot comes with a one-year Lucchese warranty. Since 1853, Rios of Mercedes has been making the finest quality cowboy boots in Mercedes, Texas. 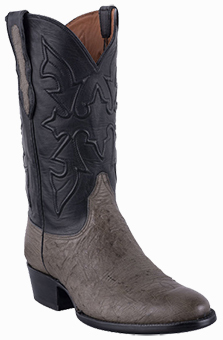 This boot is produced exclusively for Pinto Ranch—designed and handmade all under one roof in South Texas. Starting in 1853, The Rios’s grandparents started making handmade Calvary boots for Maximillian’s soldiers in Mexico. 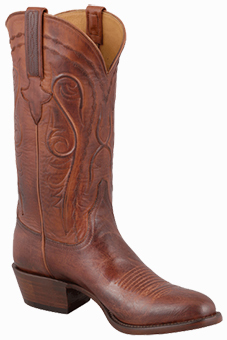 They ended up moving to Texas in 1901 and continued their glorious boot making craftsmanship in the Rio Grande Valley. In 2016, a new distribution center has opened to create more boot-making room in the existing factories and to improve their quality handcrafted boot making tradition to provide you and I with the highest quality cowboy boots for the money. With an extraordinary sense of style and fashion, Stallion has caught the attention of the high-end fashion world in Europe and the US. Luxury retailers such as Colette in Paris, “Quartier 206” in Berlin, and Bergdorf Goodman in New York considers Stallion boots and belts to be the ultimate must-have items. Some of the most recognized names in the fashion industry, Dolce & Gabbana, Dior, Céline and Ralph Lauren, have requested Stallion to produce special boot collections for them. Stallion boots has proudly strutted on the runways of Paris, Milan and New York. Born to Italian immigrants, Tony Lama first learned the leather and boot trade as an 11 year-old shoemaker apprentice in Syracuse, New York. He then joined the U.S. Cavalry as a cobbler for the soldiers stationed at Fort Bliss, Texas. By the 1930s, Western wear stores began asking for Tony Lama’s boots. In response, he developed methods to produce greater quantities. Over the next two decades, Lama’s six children became actively involved in the business. In 1946, his son, Joseph “Bert” Lama, presented a custom pair of gold and silver inlaid boots to U.S. President Harry S. Truman. In the 1950s, the company began marketing its boots nationally. 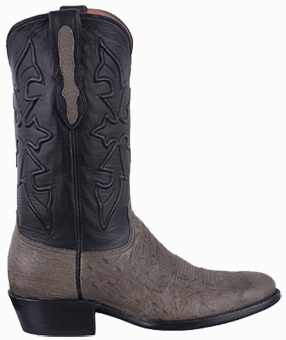 This should be a great start to find some affordable cowboy boots at a great sale price. With over 70 pairs of discounted men’s boots listed here, they also have over 5,000 boots in stock at super affordable prices! Browse their collection online or visit the store to peruse the sale racks and get fitted by one of their boot experts. Yeah yeah, I know. Visiting their store is most likely not possible since you probably don’t live close. But you have the next best thing. The internet. You can show their whole collection right here and have access to some of the best handmade cowboy boots out there along with some great online customer service. Be sure to check out our post where we give you some great selections on quality handmade men’s work boots or if you are thinking of hitting the trail, some great handmade men’s hiking boots. If you have some great stories or questions about Pinto Ranch, let us know below in the comments. We are happy to share with you our own experiences or let you know what other customers have said. 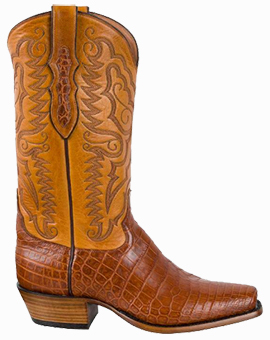 Pinto is the “heart and sole” of quality handmade cowboy boots discounted or not! Awesome post, bro! I loooooveee me a good pair of nice leather boots. It’s hard to find good discounts for them! The markup in those things is ridiculous, so I’m glad there’s a website like yours out here to inform us. Personally I have an eye for those RIOS OF MERCEDES MEN’S CHESTNUT AND BLACK REMUDA BOOTS. ughhh they look so nice. Plus, a price knockoff from 550 down to 412? That’s a freaking steal. Of course, I wouldn’t mind a pair of those black caimen boots, either! lol The fact that they’re handmade in El Paso Texas is a pretty good selling point for me. If anyone knows boots, it’s texans lol Thanks again for the awesome post. There are some great discounts on here. Like i said, it’s nice to have someone blow off the lid of these kinds of discounts. I look forward to seeing more of your posts in the future! Ride on, Cowboy!! Thanks a ton! 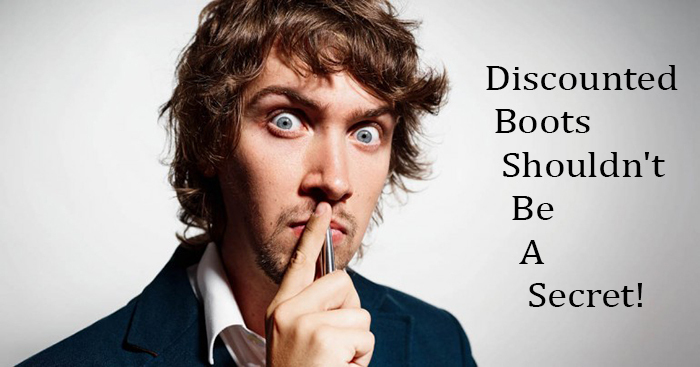 You definitely can’t beat some of these deals! 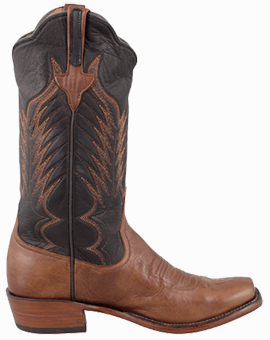 Cowboy Boots – What an awesome product to write an article on. I have always loved cowboy boots but never really tried buying them as I didn’t knew anything about them and lacked the knowledge and didn’t want to risk buying wrong product as they are quite expensive.Thankfully your post has made my life easy and now finally I would be able to be a proud owner of a pair of cowboy boots. 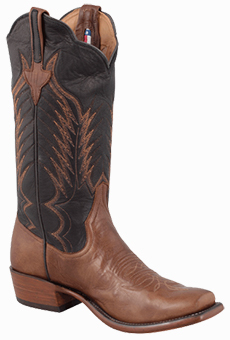 I am definitely going for Men’s Handmade Cowboy Boots. Thanks! You will fill like a completely new person the first time you try a pair on. Amazing how people will notice them right off the bat! 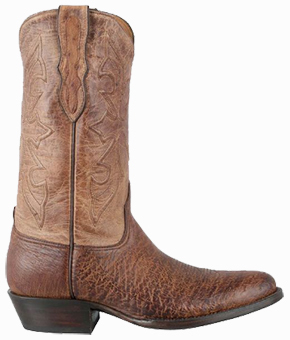 Wow, there are so many varieties of boots at this website store and some great discounts on cowboy boots. 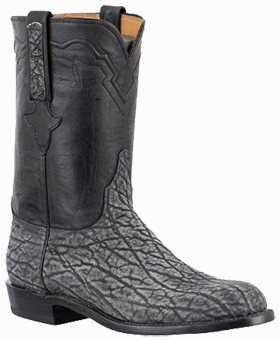 I didn’t even know you could buy cowboy boots made from an ostrich or a goat. I love the gray safari elephant boots, they look different. My brother has about 20 pairs of cowboy boots and is always looking for new ones. I will have to share this website. Wowza. I feel like I hit the lottery by finding your site. 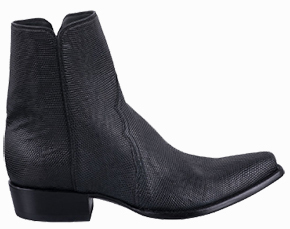 These Discounted men’s cowboy boots are amazing and this is indeed the ultimate men’s cowboy boot sale. I particularly love the ostrich ones. They reminded me of the time I went to New Zealand because they had lots of products made out of ostrich. Now I’m debating between these or the college boots. Any recommendation? I pretty much like every boot on here lol! Football season is just around the corner though!